Western Cape Department of Health has updated their website with the following information. Women of all ages have the right to an abortion and should never be denied the service because of their age. It’s, however, advisable to be accompanied by a trusted adult (a parent, aunt or teacher) for support if you are under 18. If you’re considering going for an abortion, speak to a medical practitioner about the safest methods available to you. Medical abortions use medication (pills or tablets) only. It’s available for women who are between 4 and 9 weeks pregnant. The length of the process is different for each woman but it usually takes a few days. A woman may experiences symptoms similar to a miscarriage. 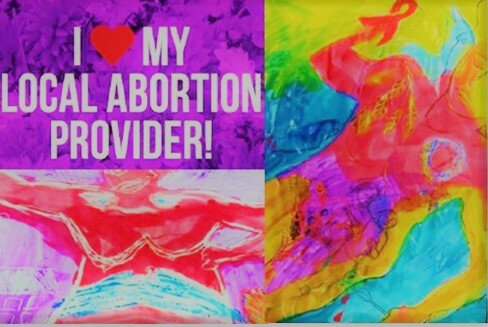 Women are advised to go for safe, legal abortions rather than “backstreet” abortions that are likely to endanger their health and their lives. If you’re a first-time visitor to a health facility, you’ll be asked to complete a form and a folder will be opened.